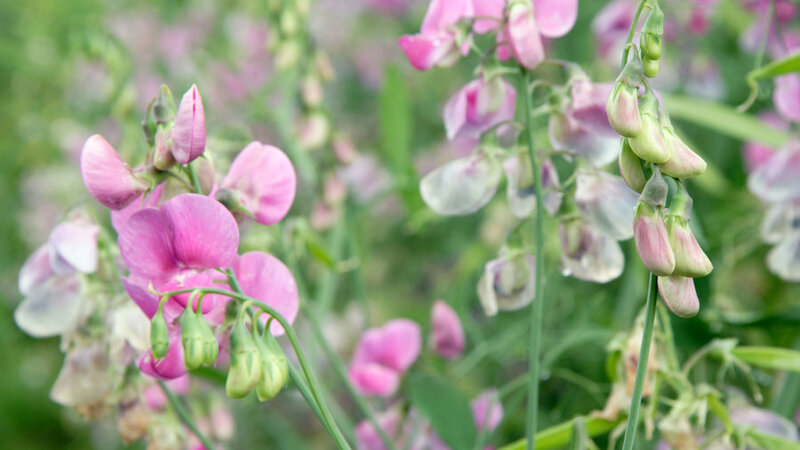 An old cottage garden favorite, rambling sweet peas in all shades of pastels take off when planted alongside a fence line or allowed to overtake a trellis. Plant in rich, amended soil and water deeply and regularly to encourage vigorous roots. To prolong flowering, pick stems or deadhead often. Dainty 1" orange flowers form atop wispy stems in this prolific perennial. Geums are happiest in partial shade with well-drained soil, and will remain evergreen in most climates. 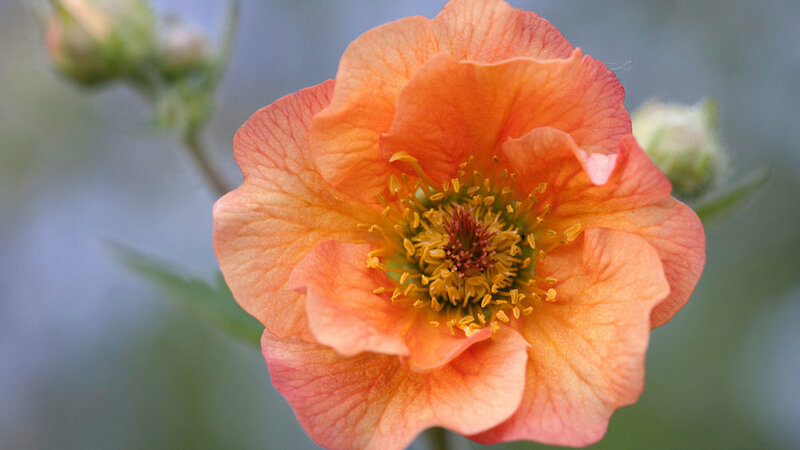 ‘Totally Tangerine’ is a favorite for the designer’s garden as its petals resist shattering when cut. 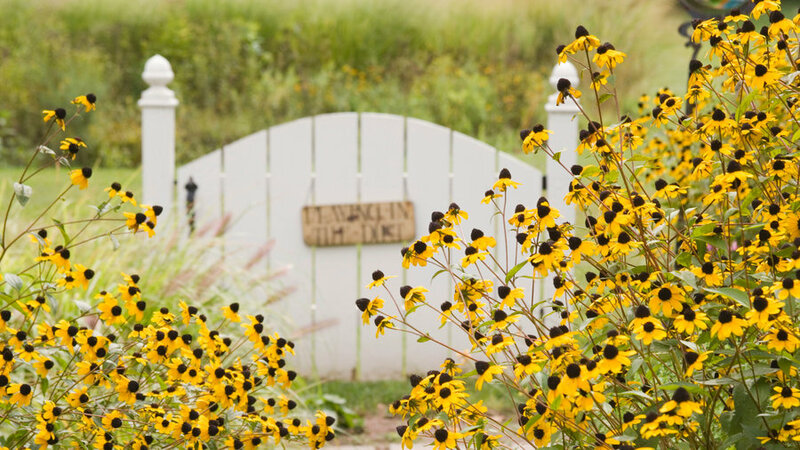 Towering upright stems form a sea of wildflowers, in sharp contrast to this plant's traditional, tame cousin the Black-Eyed Susan. Planted in full sun along a border, it will self-support and grow up to 3' tall. If planted in shade, support netting may be necessary as stems will elongate and weaken. Slender, elegant 2-4' stems hold small nodding flower heads with intricate patterns. 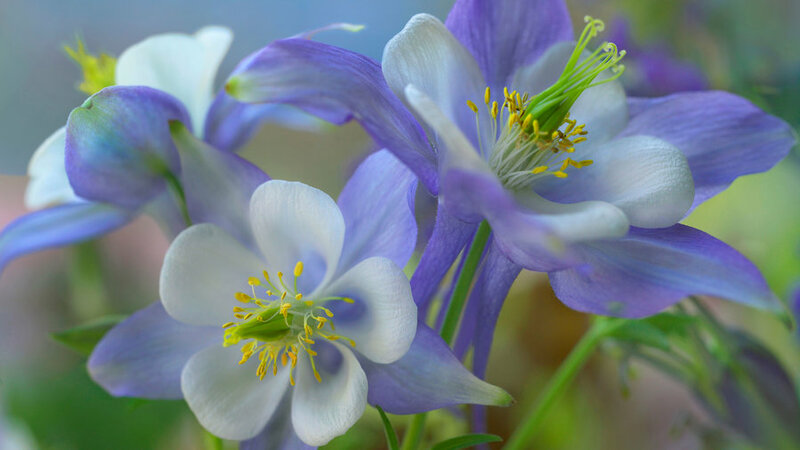 A short-lived perennial, columbine grows best in well-drained soil with afternoon shade. Cut back spent stems to encourage a second flush. We love the ‘Barlow’ series for its unique range of colors. Grown from small tubers, anemones are a much-loved flower of early spring. The dramatic black eye surrounded by paper-thin white petals is unparalleled for its dramatic effect. Anemones begin to peter out once temperatures climb towards 70, making them prime candidates for fall planting. 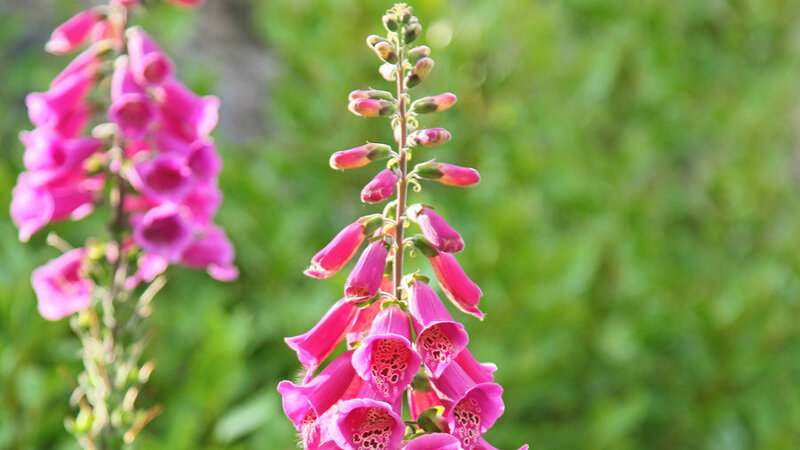 Most foxglove species are biennials, meaning that they’ll flower and set seed in the second year. An exception is the first-year-flowering ‘Dalmation’ series. Bell-shaped speckled flowers form along one side of tall 4' spikes. They can tolerate full sun, but will thrive under afternoon shade in hotter climates. Layers of soft petals make for a huge, lush flower head that resembles garden roses. 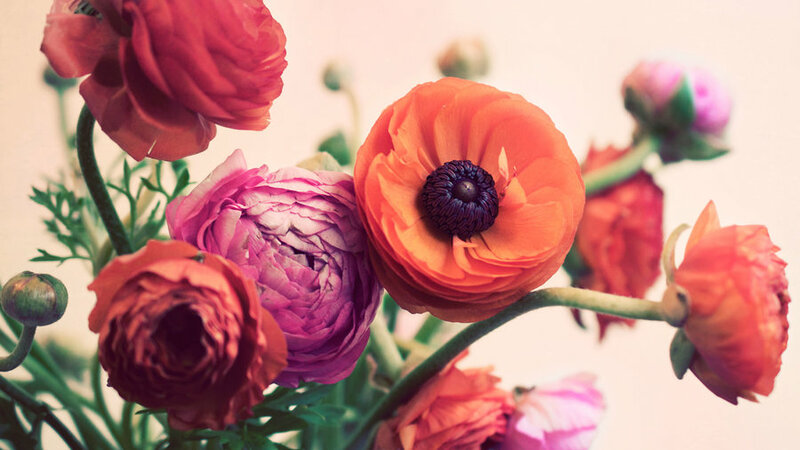 Grown from small tubers or "corms," ranunculus are known for their soft pastels from the ‘La Belle’ series. They put on their show in mid-spring and feature longer stems if planted in the fall. While the phlox family is largely perennial, we love the showy annual varieties for their vigor. 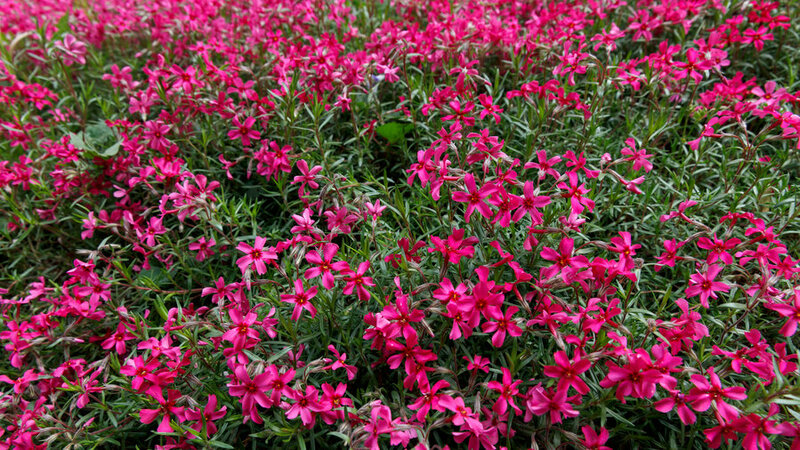 Choose from Phlox drummondii ‘Cherry Caramel’ or ‘Sugar Stars’ for gorgeous coloration and pillowy flowers atop 18” stems. Plant close together for tallest stems, and choose an area with rich soil and full sun. 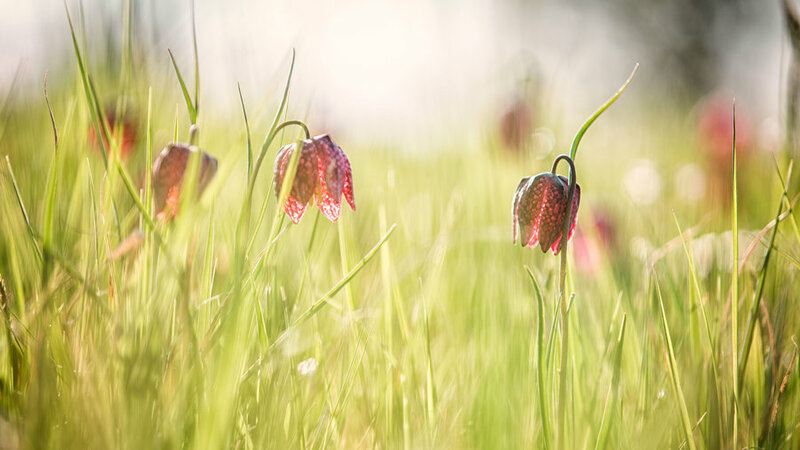 Common in English gardens, word of fritillaria is just making its way over the pond to a new generation of American gardeners. F. meleagris is much loved for its tiny checkered flower heads on short dainty stems. They’ll perform best in sheltered, woodland gardens in dappled shade. There are about 500 species in the allium family, including the kitchen staples of onions and garlic. 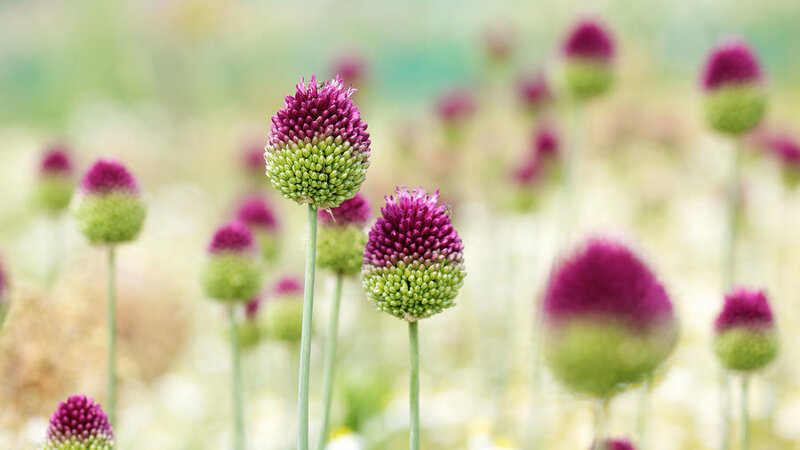 Our favorite ornamental varieties include Allium sphaerocephalon, Allium cristophii, and Allium schubertii. They prefer rich, sandy soil, and will appreciate division after a few years.